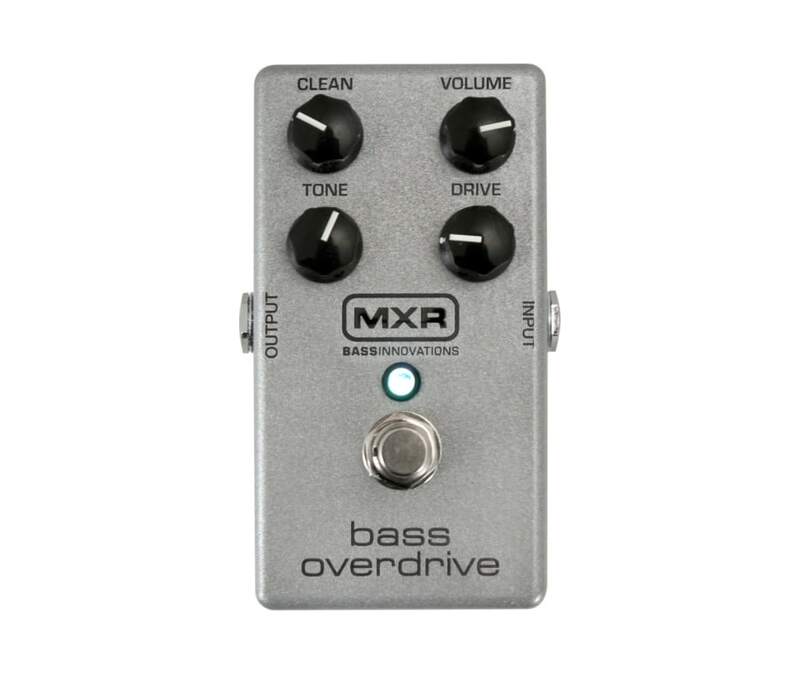 MXR's M89 Bass Overdrive pedal gives you (the bassist) tonal equality with your skinny-stringed bandmates. Bass is a very different animal from guitar (duh). And when you're talkin' overdrive, where the harmonic sweet spots are absolutely critical, using an OD pedal designed for guitar makes no sense. MXR built this user-friendly pedal exclusively for your axe. Along with Volume, Tone, and Drive, the Bass Overdrive gives you a Clean control; so you can blend your clean signal with the overdrive for warm, punchy, tubelike results. You're going to dig what MXR's M89 Bass Overdrive does for your sound.